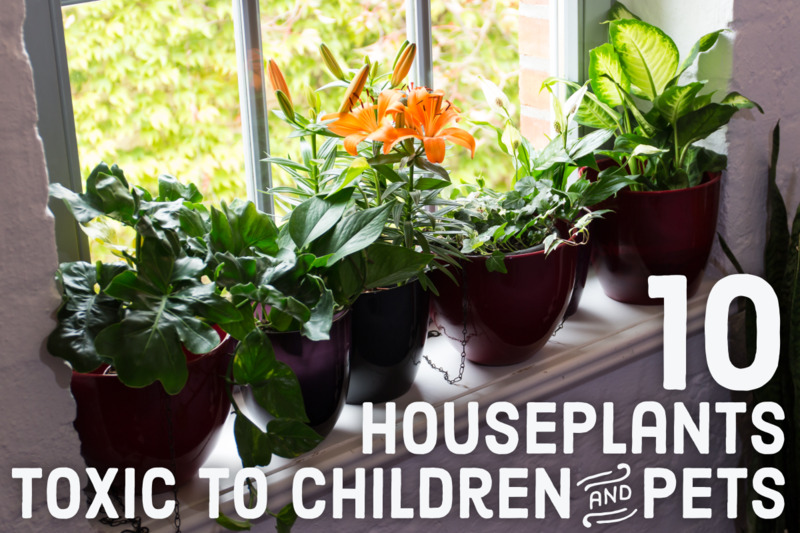 Pothos plant care is very simple making it an excellent plant to grow for novice home gardeners. The pothos is also remarkably simple to propagate making it an attractive plant to share with other gardeners. Add to this the fact that a pothos plant can be grown in both bright and low light and you have yourself a real fan favorite. The only skill needed to propagate this plant is the ability to use scissors and pour a glass of water. It doesn't even need rooting hormone. 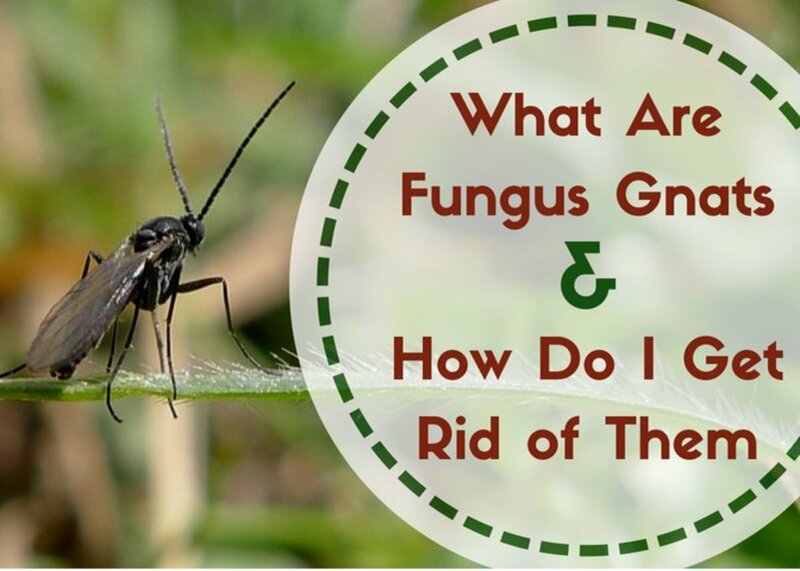 This a very easy plant to take care of and will thrive with the proper care. Filtered bright light is recommended for this plant, but reacts poorly to direct intense sun. They absolutely seem to love artificial light. Can tolerate low light conditions but won't thrive. * Moisture requirements (spring and summer) - Let top 2 to 3 inches of soil dry. Water thoroughly stopping when it begins leaking out of the bottom of the pot. Let the pot stand in any water for about 20 mins then discard the remaining standing water to prevent rot and mildew. * Moisture requirements (winter and fall) - Let top 2 to 3 inches of soil dry. Essentially the same as spring and summer requirements but keep in mind your watering habits may need to be altered depending how dry your home gets during cooler months. * Soil requirements - A neutral pH has been recommended for these plants. That would put it around a 7.0 on the pH scale. The soil should be able to retain some moisture. 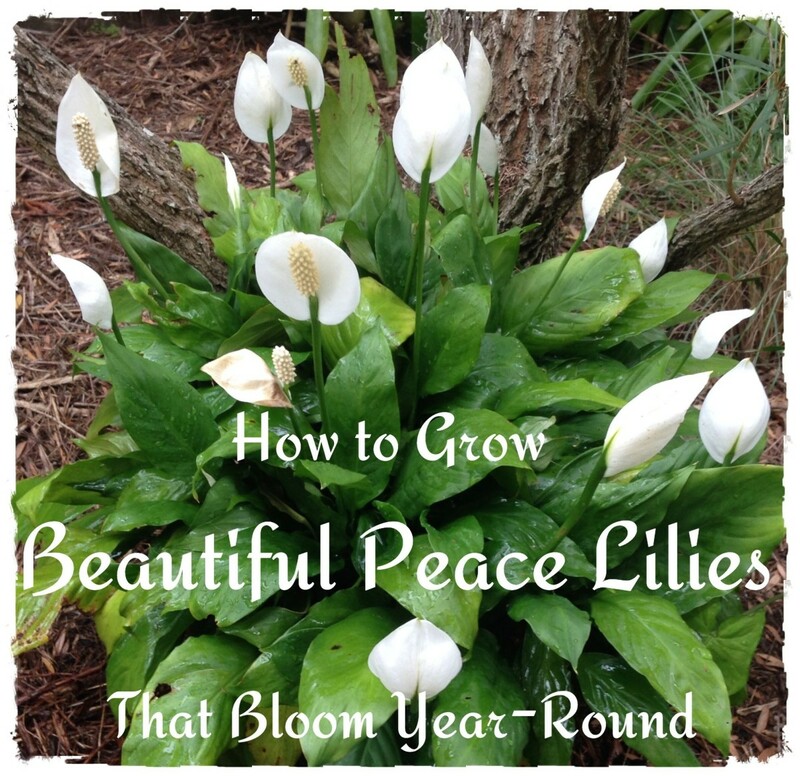 Regular potting soil seems to work perfectly for this very hardy and resourceful plant..
* Fertilizer requirements - Every 4 - 6 weeks in spring and summer. 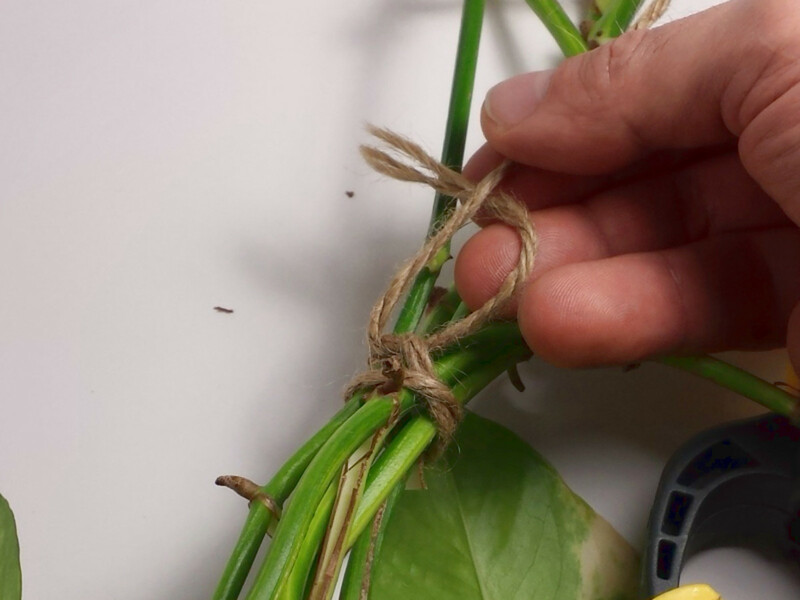 Follow directions that came with your fertilizer and the pothos will love you. 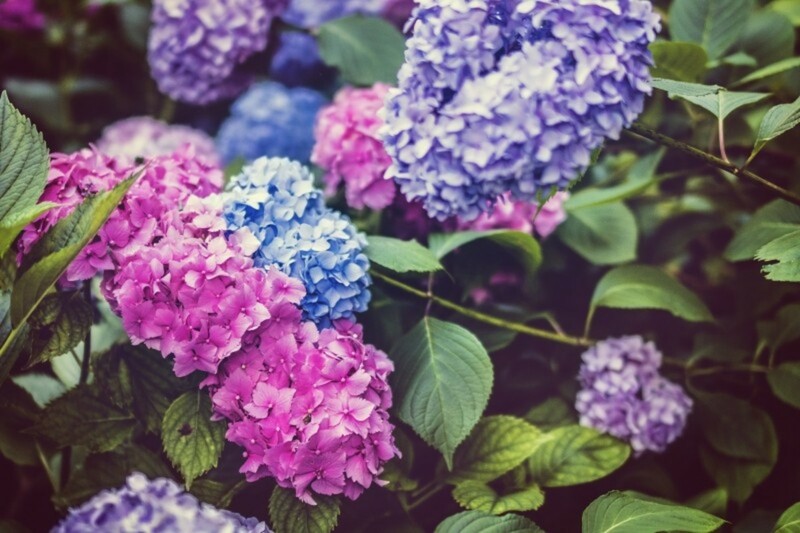 During fall and winter the plants growth will slow and won't require any fertilization. * Temperature requirements - 65 - 70° at night and 75° 90° during the day. 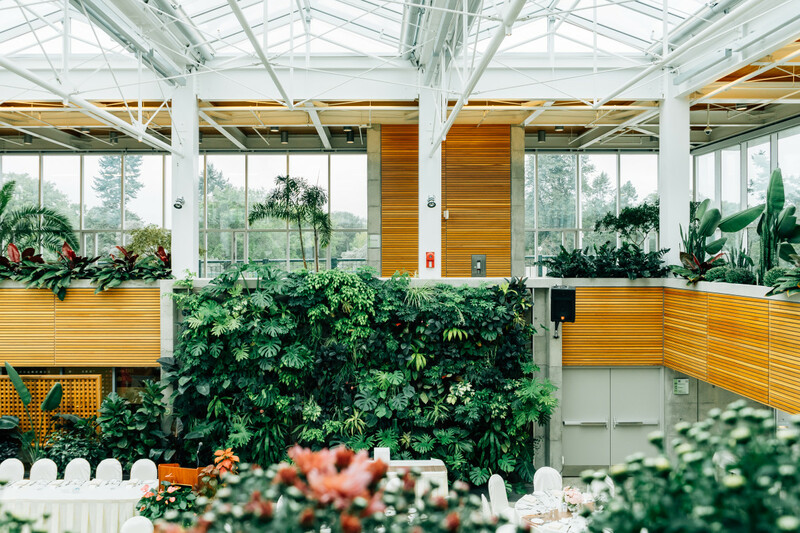 These are just optimal growing temperature ranges and the plant will thrive even under more realistic home temperatures. They don't like cold drafts or warm, dry air so keep them clear of forced air heat vents if possible. 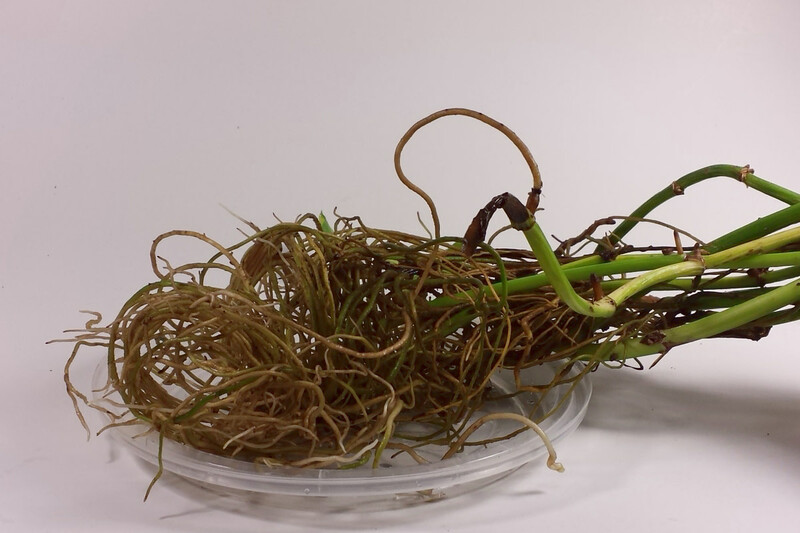 You'll be able to tell when pothos is ready for a new pot when roots begin to crawl out of the openings at the bottom of the pot. 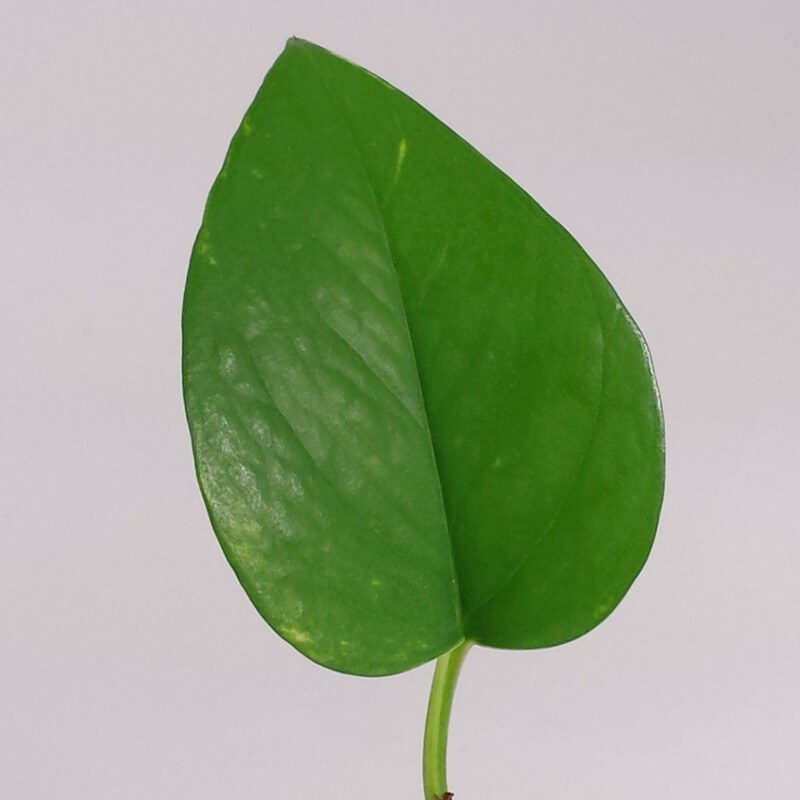 The pothos plant quite possibly is the easiest plant anywhere to propagate. At times it seems the plant is doing all the work for you and indeed it pretty much is. The tools and time required to propagate this beautiful house plants are minimal so read on for more info. 1. If you are using plain tap water it's best to allow it to sit in an uncovered container for at least 24 hours before using. This allows chemicals such as chlorine to dissipate and prevent your new cutting from getting burned by chemicals. 2. Select the shoot or shoots you wish to use to make your cuttings. Some people take several cuttings and plant them all in the same container. This gives the plant a more full look right from the start. 3. Make the cut with your sharp, sterile knife at a node. A node is a junction in the stem from which leaves and other stems or branches grow. 4. Experts recommend making a diagonal cut that is clean and does not crush the shoot. This allows a bigger undamaged surface area to soak up moisture while the cutting develops new roots. 5. The cutting will be placed directly into water in a cup, jar or whatever you have and left to root. 6. The cutting needs only moderate light at this stage as most of it's energy will be spent on root formation. 7. Leave the cutting undisturbed for awhile and new roots will form. Usually takes a couple weeks to see them start to form. 8. At this stage you can prep your pot and soil as you will be planting when you see about an inch of root. Fill the container about 3/4 full, moisten and pack the soil down. 9. Lay the cutting on the packed soil being careful not to damage the root or roots. They are a little fragile at this stage so take your time. 10. Cover the cutting while potting soil. Gently pack it around the roots and water thoroughly. 11. Transpiration is your main concern with these cuttings. 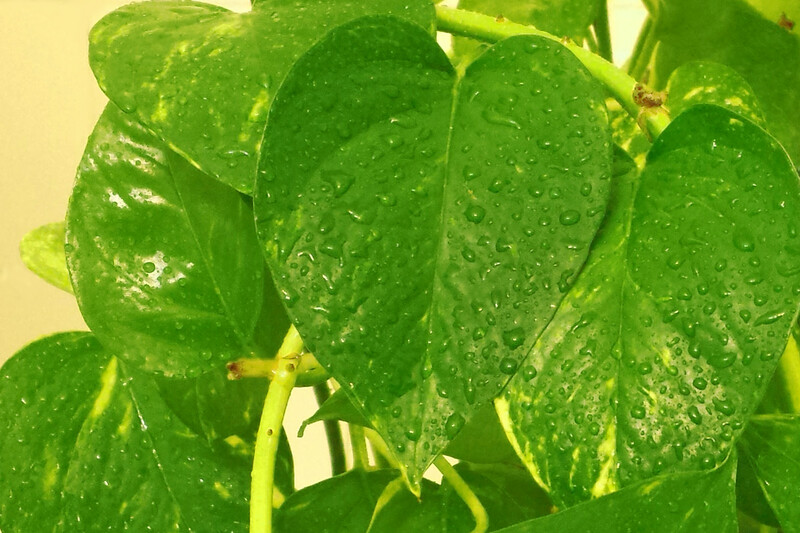 Transpiration is when a leaf loses moisture from it's surface pores. Placing a sandwich bag over the top of your pot or using elastic bands to keep the leaves rolled up will prevent this. 12. Keep the soil damp but not wet and try to prevent any leaves from touching the moist soil as this can contribute to rot. And about 2 or 3 weeks you should see new growth starting. 13. When you see new growth remove the plastic bag or elastic bands and enjoy your new house plant. Pothos plants are one of the few plants that make a good choice for poorly lit bathrooms. The pothos is poisonous. Though rarely lethal they can make pets and children quite sick. 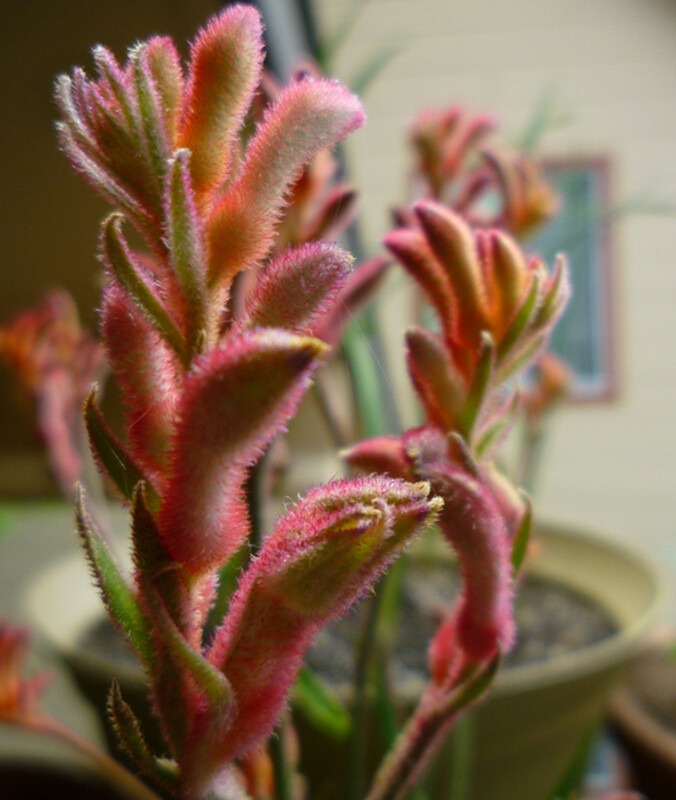 Possibly the easiest plant in the world to propagate. 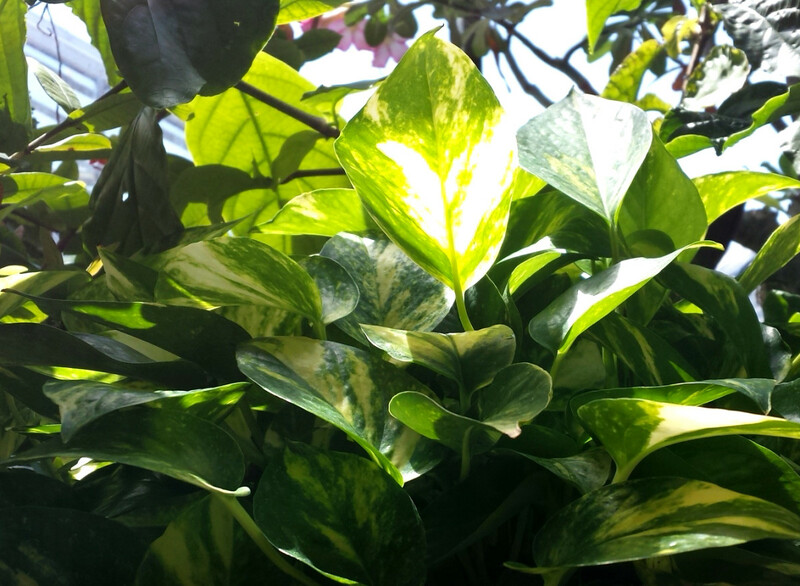 Overly dry soil causes leaf yellowing and drop in pothos. 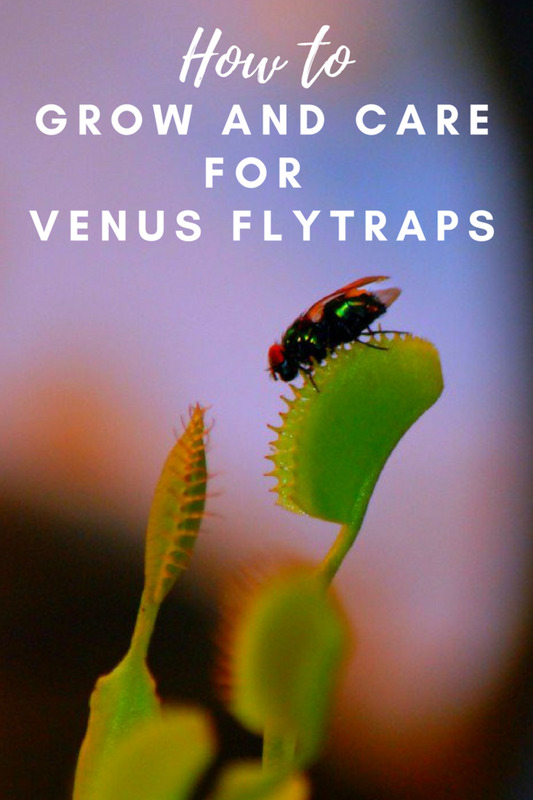 Under the right conditions this plant will grow rapidly and may require constant pruning which means lots of cuttings for friends and family. 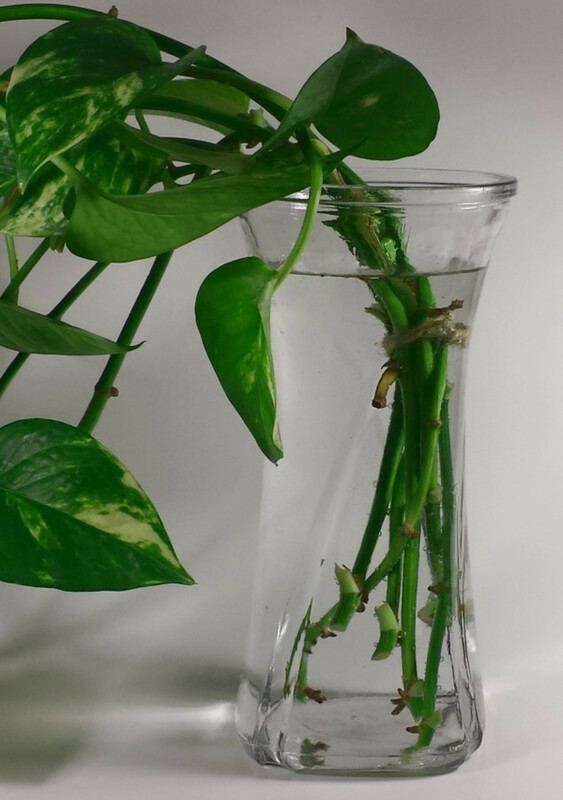 Pothos plant clippings arranged in clusters and potted make excellent gifts. Fertilizing may be require often when the plant gets large as it will absorb most of the nutrients from the soil. Feel free to leave your mark and let me know how I did. I would love to hear your tips and tricks for caring for a pothos plant. Until next time. Happy gardening. Pothos are easy to care for and lovely to look at. Plus they help clean our indoor air! Special place in my heart for pothos. They take a lot of flak for looking like "office plants," but I think they're beautiful. And they're impossible to kill! I love how easy these are to take care of, both as a houseplant and in Florida as an outdoor plant. Mine go crazy during the Florida summer, running all over the lanai.